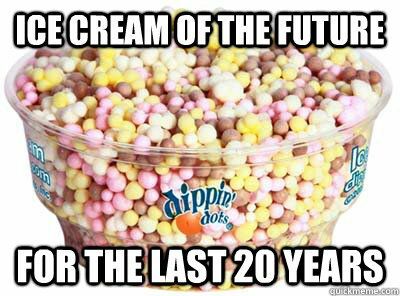 If your a fan of Dippin Dots or just want to try them then here is your chance. If you sign up for their e-club you can get a free cup of dots on your birthday month. Probably not as good as cake or a big gallon of ice cream but those tiny balls might at least give the illusion your eating healthier.